Three convicts on death row have been granted freedom by the Rivers State Governor, Chief Nyesom Wike. Six other convicts that benefitted from the governor’s prerogative of mercy were serving life imprisonment for various offences. A statement signed by the state Attorney General and Commissioner for Justice, Mr. Emmanuel Aguma, SAN, indicated that the governor’s decision to grant the convicts reprieve was based on the advice of the state Advisory Committee on the Prerogative of Mercy. The action of the governor, according to the statement issued in Port Harcourt on Monday, is pursuant to the power conferred on him by the Nigerian constitution. Wike’s directive to release the convict was part of the plan for the 56th Independence anniversary of the country. The beneficiaries, who were on death row, were identified as Goddy Faghawari, Kendu Uffort and Emmanuel Ekanem. 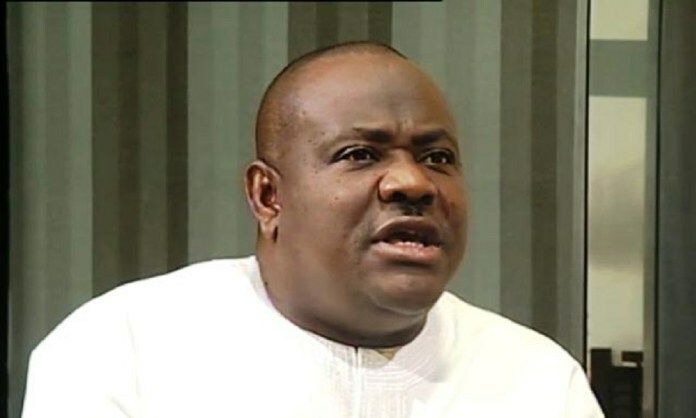 “The Governor of Rivers State has, upon the advice of the Rivers State Advisory Committee on the Prerogative of Mercy and pursuant to the powers conferred on him by section 212 (1) (c) of the Constitution of the Federal Republic of Nigeria 1999 as amended, granted a reprieve to the convicts,” the statement read. It directed the Comptroller of Prisons, Port Harcourt, to release the said convicts based on the constitutional powers enjoyed by the governor. “The Comptroller of Prisons, Port Harcourt, is authorised and commanded to, upon the receipt of the instrument signed under the hand of His Excellency, Nyesom Ezenwo Wike, CON, the governor of Rivers State, on the 1st day of October 2016, to discharge the above named persons from the Port Harcourt Prisons by releasing them and the said instrument shall be a sufficient warrant for so doing,” the statement further read.